In what’s sure to be the start of a podcast crossover event, Andy, Matt, and Jasmine welcome Sarah Barnes-Humphrey, host of the popular podcast Let’s Talk Supply Chain, to discuss the latest innovations and challenges impacting the movement of goods. 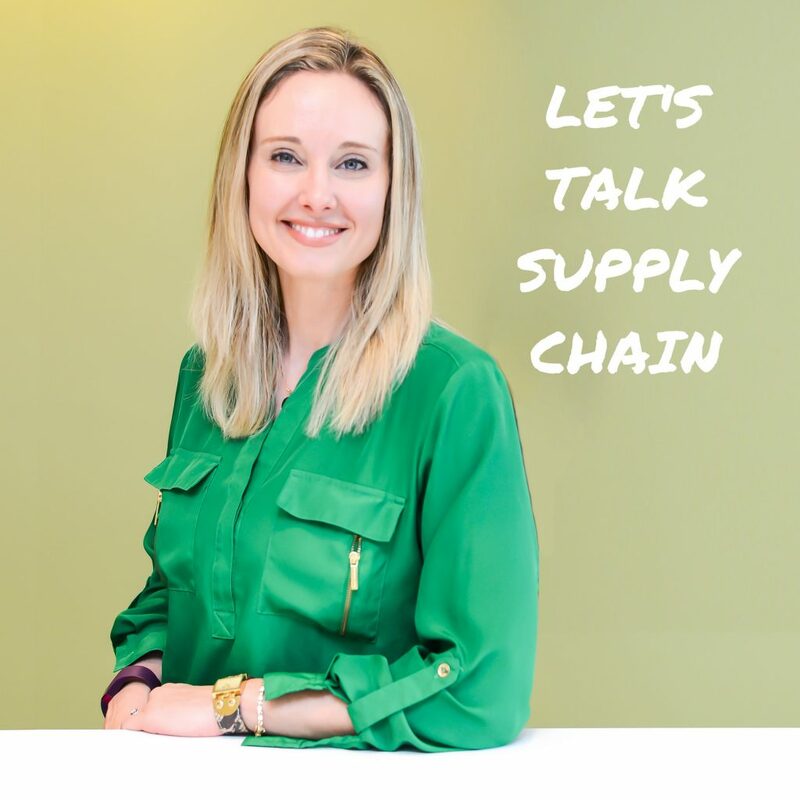 Sarah has her fingers on the pulse on all things supply chain and doesn’t disappoint. Jasmine joins in the fun in her Fashion Footwear in Focus segment focused on shoe styles she wants to discard and those shoe types she can’t live without.